We want Ante on Delta! Please help our community grow. We are now 7500 members but will be x10 in the near future. Let's go guys! Ante to the moon! Such a great win-win situation.. Please list Ante token soon. The 7,500 members would love to use Delta to check the price of Ante each day. 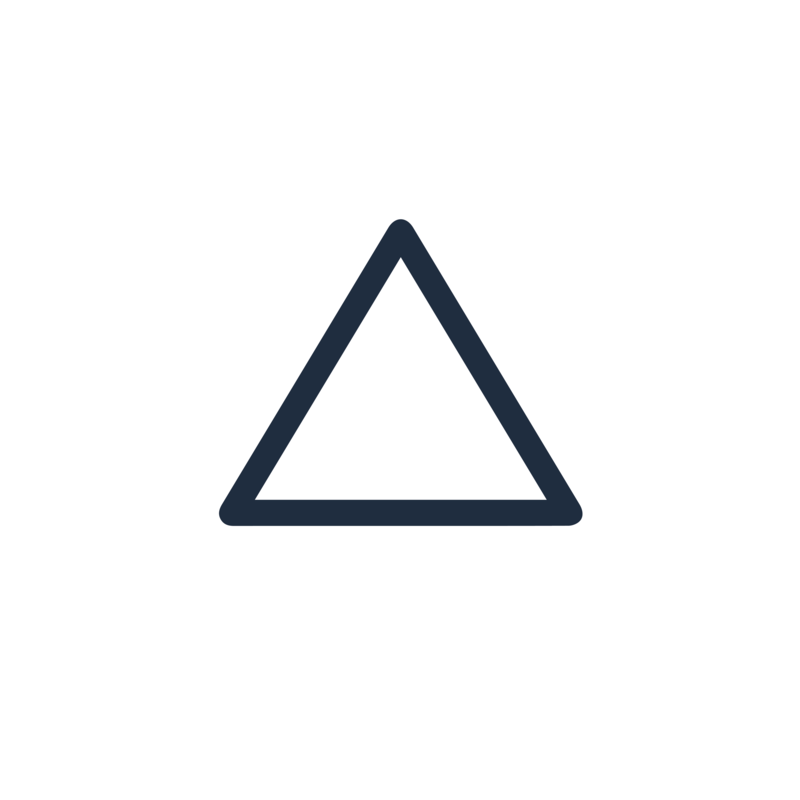 Delta will gain at least 1,000 new customers during the first two weeks that Delta list Ante token. TRXMARKET is arguably the best out there. Please list it, it will bring the TRONbet community in as well, since $ANTE is on fire on trx market. TRXMARKET is a rapidly developing project with a great future and it is a worthy candidate for listing in Delta. It will be a mutually beneficial cooperation!